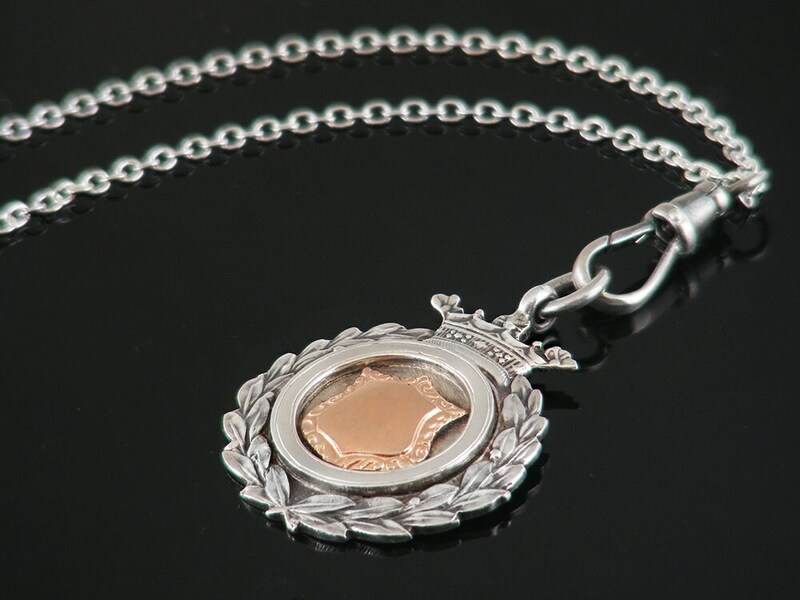 An antique sterling silver medal that has beautiful shape and texture, featuring a wreath of laurel leaves with a crown to the top - a pendant for a Winner! 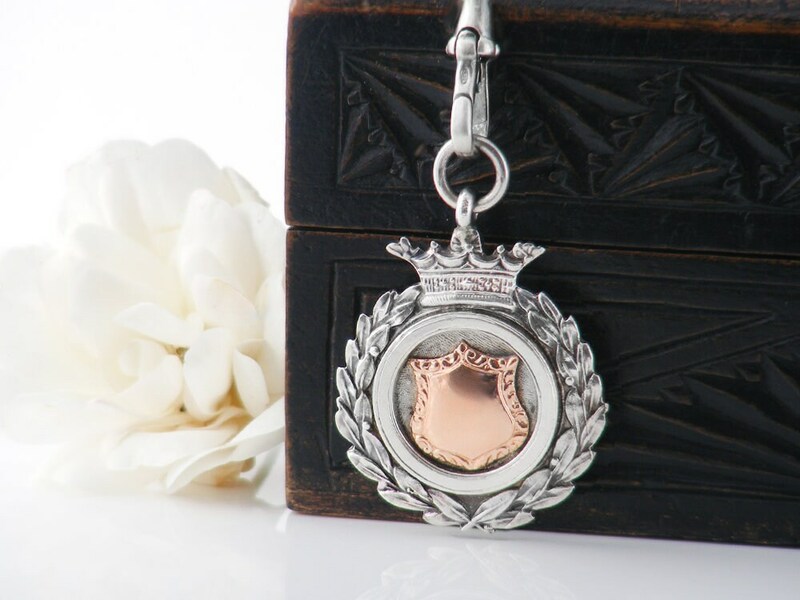 Made in highly polished sterling silver with applied rose gold to the raised central shield, the medal looks superb worn as a pendant and is presented on a long chain with a sterling silver fob clip. The medal has full hallmarks for sterling silver, England, the City of Birmingham and the year 1932. The maker's mark 'J.F' is also present; this is the mark of silversmith James Fenton & Co. The heavy suspension ring is also punched for sterling silver. 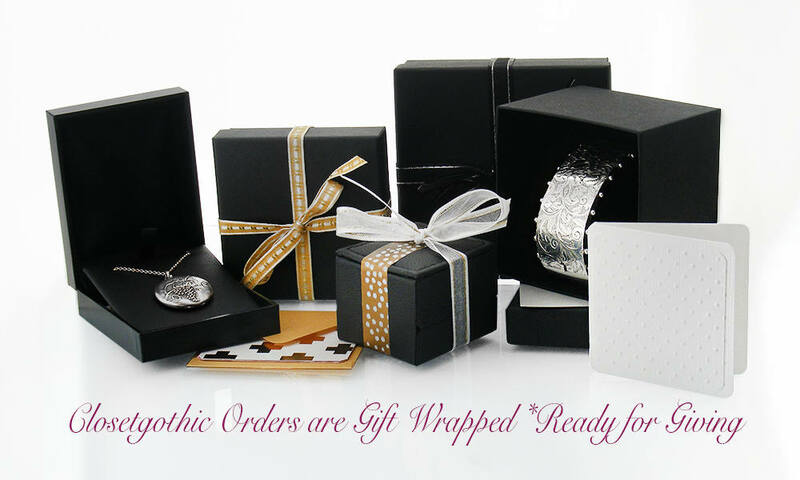 Size: 1.18 x 1.37 inches (30mm x 35mm) and just under 2mm thick rounding out to the crest at 2.5mm. The total drop from the chain including the fob clip is 2.5 inches or 62mm. Age: 1932 86 years of age. 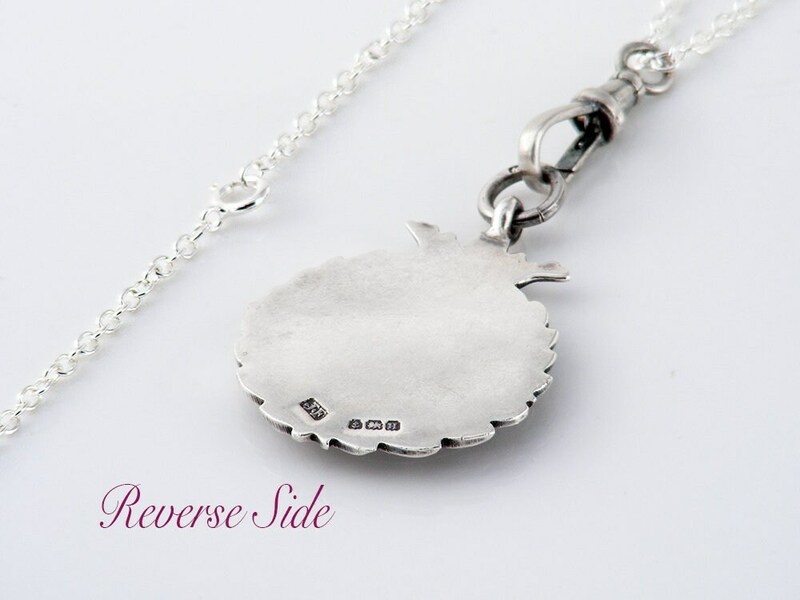 The locket case is presented on a new sterling silver chain and sterling fob clip, both stamped for 925 silver. 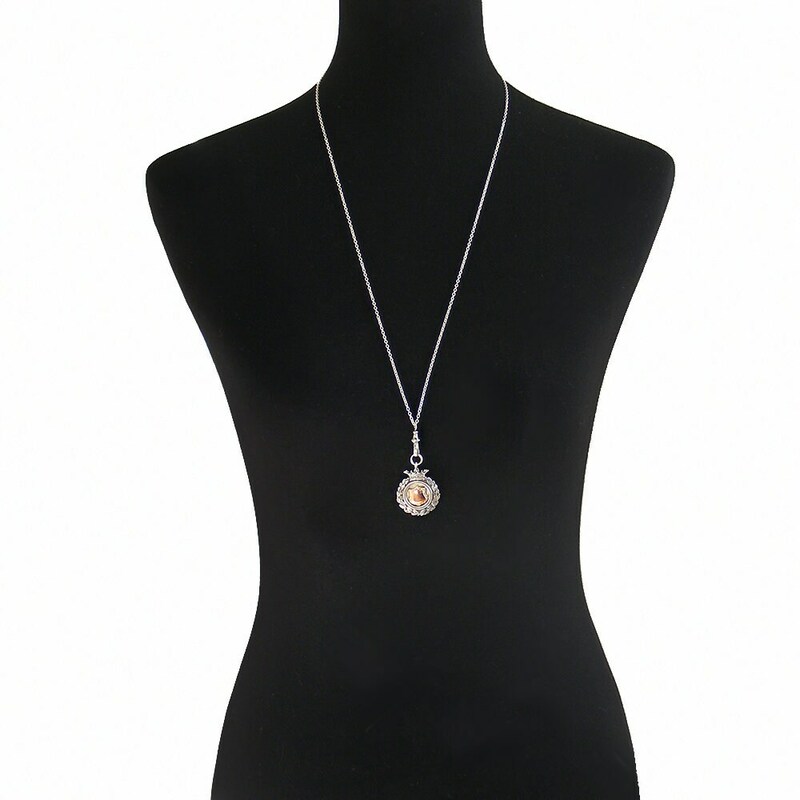 The good quality chain is 30 inches or 76cm long - a versatile chain that can be used with other pendants. Condition: Excellent. 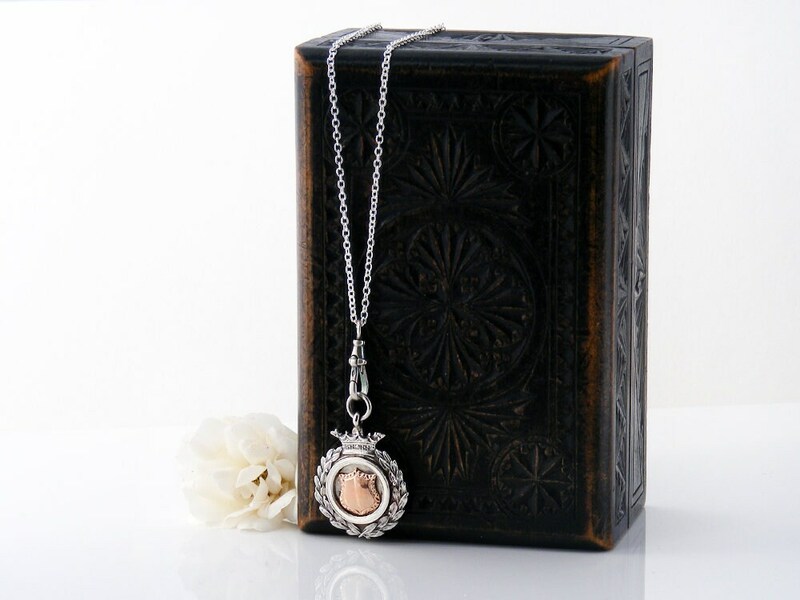 Only mild surface wear to the back, the rose gold is in excellent order and the sterling has lovely natural patina . A very beautiful late Edwardian medal with nice contrast of textured silver and polished rose gold. Great on a long chain. Beautiful, in excellent condition and arrived in 6 days! Very happy.